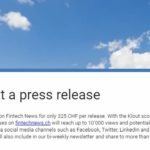 Swisscom just released the new Swiss Fintech Startup Map March. 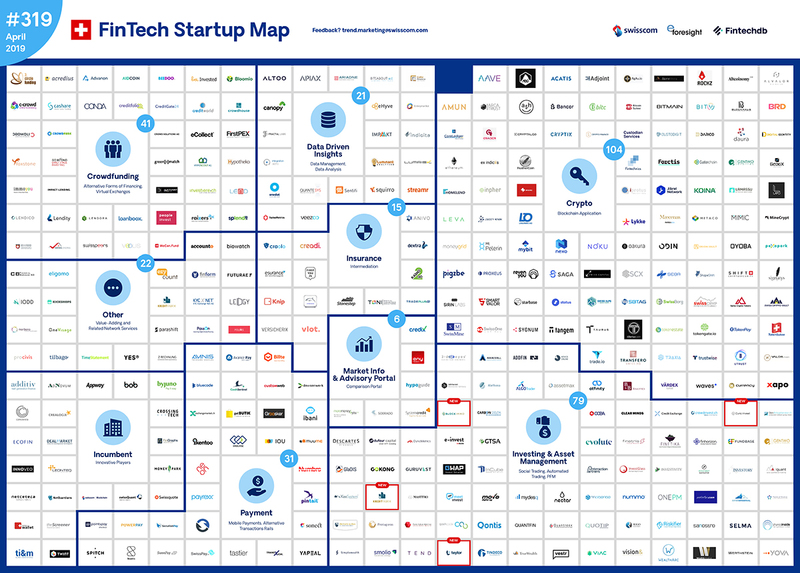 The Swiss Fintech map counts now 319 Startups. 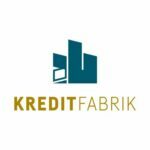 The credit factory offers demanding clients a comprehensive service for the management and risk assessment of mortgages. 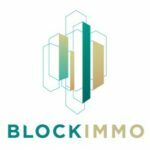 blockimmo is a blockchain powered startup on the verge of becoming the go to marketplace for real estate tokenization. 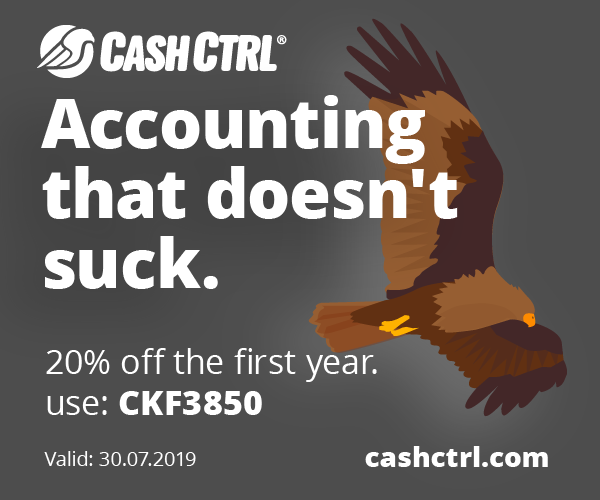 Our regulatory compliant ecosystem enables fractional property investments and ownership. 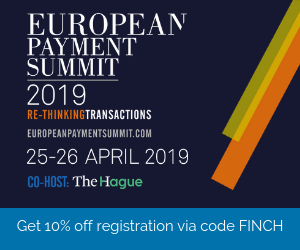 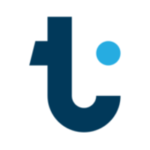 Teylor is a Swiss technology company focused on building better financial products for small businesses in Europe. 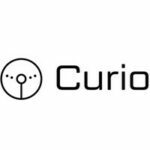 Curio is using blockchain technology to create new Digital Asset Class that opens the global collectors car market to millions of investors around the world in a trustworthy and transparent environment.